Welcome to Fiesta Mexicana Grill here in Concord, NC. It all starts with a lot of tradition from back home and the love and dedication to be creative and have a good time. We want our customers to feel at home and we strive to make each bite a memory worth having. As we move forward, we continue to redefine expectations with our Mexican cuisine rooted in authentic flavors utilizing the freshest ingredients combined with an atmosphere that is both festive and dynamic. Fiesta means “party” and we strive to put a good time in front of everything we do, while remaining faithful to our roots while incorporating regional variations and inspired innovation. 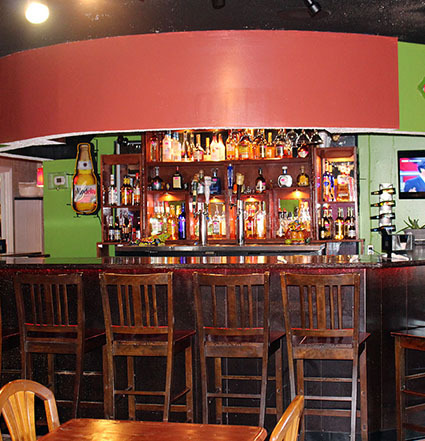 Come visit us and be treated with the best Mexican cuisine in North Carolina today. © 2013 Fiesta Mexicana Grill All Right Reserved.